AAA Water Team provides a number of water treatment services to residential homes in the Greater Naples, Florida area. We are committed to assisting you with the means to providing your family with healthy water. Harsh particles and harmful microorganisms that make your water discolored, pungent, and hard, can be easily transformed into clear, delicious, and fresh smelling water provided by the AAA Water Team water treatment systems. Our specialists possess advanced training, years of experience, and extraordinary skills in our field. –	Presence of Chemicals and minerals such as magnesium, manganese, iron and calcium, or the byproducts that create crust that buildup on showerheads and faucets in your water that can’t be collected in a filter. –	Municipal water is tested for chlorine levels. Many homeowners do not know if water testing is worth the time, cost, or ambition to invest in. In other circumstances, ignorance is bliss but we at AAA Water Team would like to make a few suggestions for you to consider. For those that are utilizing private well water, we strongly encourage you to invest in a water testing service. 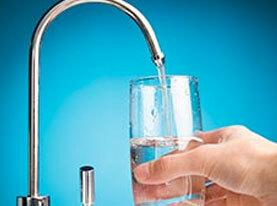 There is an abundance of sediments and biological pollutants which could be contaminating your drinking water supply. Well water is not governed by agencies or organizations and the responsibility to ensure it is healthy enough for consumption is all yours. On the flip side of the coin, if your water is sourced from the municipal supply, we urge you to get your water tested as well. Water contaminates can easily travel into your homes water. If your water has an abnormal odor, a peculiar taste, or elderly and young children in the home, we strongly recommend your water be tested. The benefits of AAA Water Team water testing are great. Below are just a few examples. 1. Water Testing Peace of mind. Knowing whether or not your water is safe for water consumption is worth its weight in gold. Once you know what is plaguing your water source, you can invest in the appropriate water treatments to ensure your water is healthy. 2. 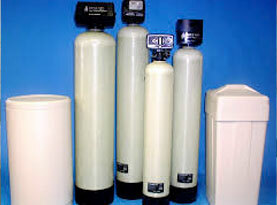 Water Softener Can Treat Hard Water. Knowing if your water is hard water is a tremendous benefit. 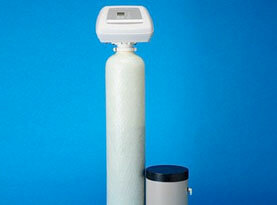 Hard water can be a detriment to your household items, skin, and hair. Getting your water tested and checked for hard water can help you determine if a water softener is worth the investment. 3. Water Testing Saves Money. 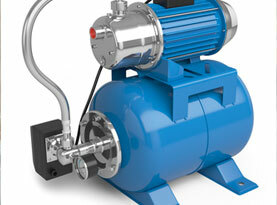 Knowing what water treatments are needed for your home can save you money. As opposed to investing in unnecessary treatment options, you can get the right one best suited for the issues that are problematic for your water. AAA Water Team offers the water testing for well water and municipal water sources for homeowners to assist them in helping achieve the most optimal healthy in their water. Call us today to get started!